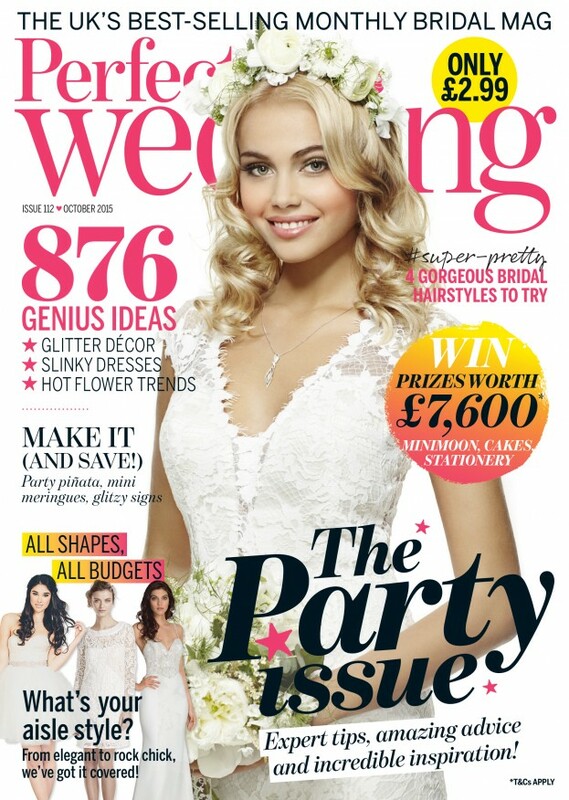 So happy to be featured again in Perfect Wedding Magazine! 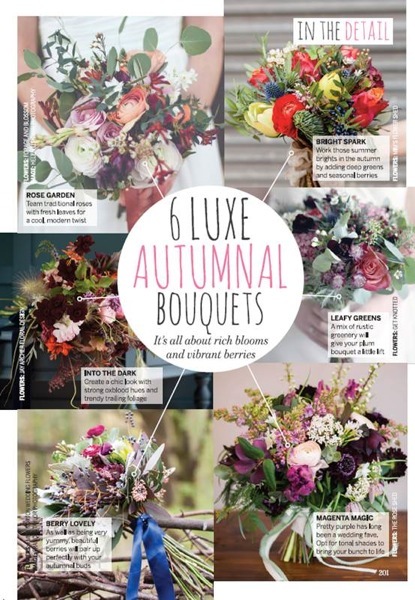 This time in a feature in their October issue on Luxe Autumnal Bouquets. Check it out below, top left!